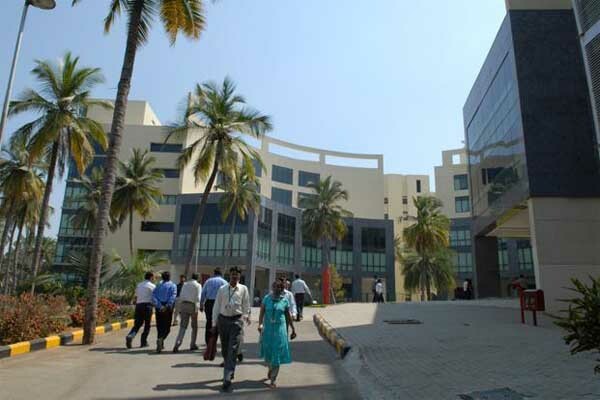 IT / ITES > M > MindTree Consulting Pvt. 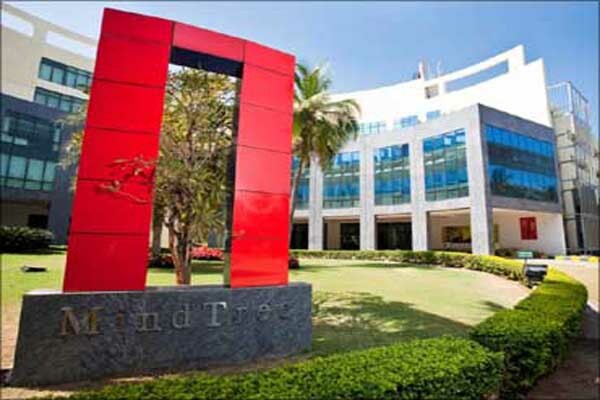 Ltd.
Mindtree delivers digital transformation and technology services from ideation to execution, enabling Global 2000 clients to outperform the competition. “Born digital,” Mindtree takes an agile, collaborative approach to creating customized solutions across the digital value chain. At the same time, our deep expertise in infrastructure and applications management helps optimize your IT into a strategic asset. Whether you need to differentiate your company, reinvent business functions or accelerate revenue growth. Add a Business Review for MindTree Consulting Pvt. Ltd.
Be the first person to write a business review for MindTree Consulting Pvt. Ltd.
A financially stable private firm founded in December 1994, is an end-to-end Business Integration & SOA specialist firm providing services to help both large & mid-sized businesses transition their IT to a service-oriented architecture. Mistral is a product design and system engineering company providing end-to-end services for product development and deployment. Mistral offers these services in two business domainsMistral provides total solutions for a given requirement, which may include board design, FPGA design, firmware and middleware, embedded application development, system integration, production support and product lifecycle support.Mistral’s services benefit the end-users and product developers by accelerating time-to-market for a broad range of applications in these focus domains.Mistral engages with its customers in every step of the product engineering and system integration process, providing world–class and cost-effective solutions. Mistral’s helps convert complex product ideas into physical designs keeping in mind DFM/DFT techniques that make the system scalable and successful.Since its inception in 1997, Mistral has built and expanded its expertise in the embedded space. Mistral’s products and services have been at the forefront of introducing the latest technologies across verticals like: Defense and Aerospace, Consumer Electronics, Semiconductor, Medical Electronics, Wireless, Automotive Electronics, Industrial Applications, Telecom and Networking and Homeland Security. Mistral has over the years combined operational, technology and engineering excellence that have resulted in long standing customer relationships. Our vision is to transform the global financial services industry by making financial institutions more resilient, more efficient and more competitive.We provide the broadest, deepest portfolio of financial services software on the market. Our solutions cover retail and corporate banking, lending, treasury, capital markets, investment management and enterprise risk. With more than 2,000 customers across 130 countries our team of domain experts and partners has an unparalleled ability to address industry requirements at both a global and local level. We deliver market leading solutions by putting customer needs at the centre of everything we do. We offer a unique modular, open architecture to enable our clients to innovate, connect and expand their existing services and increase value faster. mjunction services limited operating at the cutting edge of Information Technology and the Internet, is a 50:50 venture promoted by SAIL and TATA Steel. Founded in February 2001, it is today not only India's largest eCommerce company (having eTransacted worth over Rs. 3,50,000 crores till date) but also runs the world's largest eMarketplace for steel. The steel and coal supply chain in India has been transformed by mjunction, which has ushered in Efficiency, Transparency and Convenience to the way steel and coal, is bought and sold. Similar transformational change is being sought to be made in the automobile industry and in the sale of branded products with the launch of autojunction and straightline respectively. Business volume of the company in terms of transaction value has soared from Rs 94.35 crore in FY02 to Rs 3,50,000 crore in FY16. MKSNetwork initially established to make website for small business owners. But our honesty, dedication and quality of work helped us to reach a wide range of clients and now we have more than 200 clients. At the beginning we only deal in website designing but now we enhanced the work area and started dynamic website development, responsive designing and website promotion (seo) also. The services that we provide to our customers are static website designing, dynamic website designing, website redesign, website maintenance, web hosting and seo etc. We just not create websites instead help you to find your customers by promoting your website over internet. For site promotion we provide you seo service which gives you organic visitor to your website. 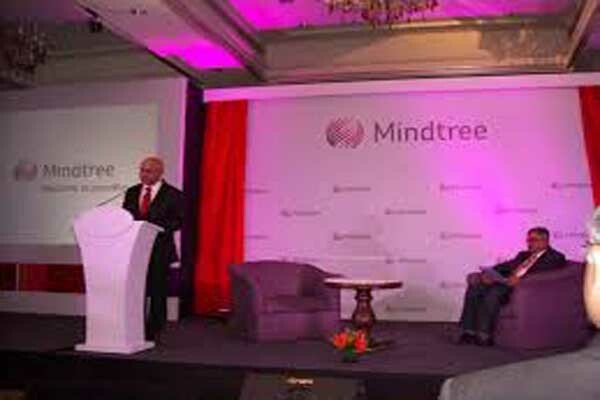 Mindtree is a global information technology solutions company with revenues of over USD 435 million. Our 13,000+ experts engineer meaningful technology solutions to help businesses and societies flourish. 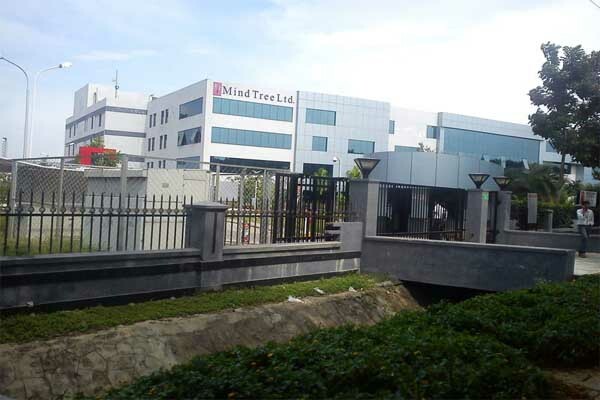 Mindtree's consulting-driven approach makes us a strategic partner to over 40 Fortune 500 enterprises. We enable our clients achieve competitive advantage through flexible and global delivery models, agile methodologies and expert frameworks.